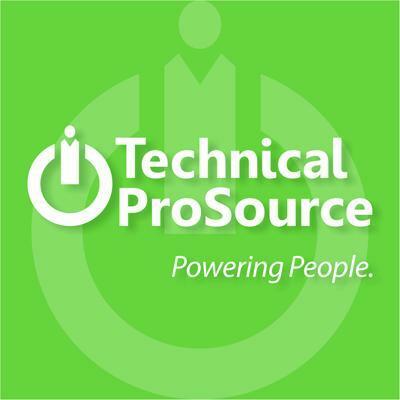 Technical ProSource is a professional staffing and recruiting firm specializing in the world of information technology. Technical ProSource is a professional staffing and recruiting firm specializing in the world of information technology. Specialties include: Application Developer; Business Analyst; Network Engineer; Database Developer; Web Developer; Desktop Support; Data Analyst; Big Data Engineer; Project Manager; Java Developer; and QA Specialist.